Fantastic work, the game finally feels challenging for someone who has played it enough to figure out tricks! 2.Is that a bug or is it intended ? 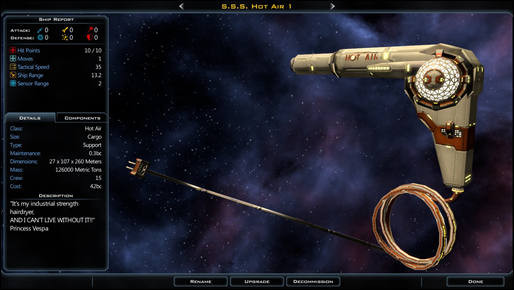 The Durantium Hull needs now Thulium ? wtf ? Excellent, time to start a new game methinks! Planetary government has been completely ruined. I can't say to planet 1 to go to full 100% research and to planet 2 to go to 100% wealth. Now it seems like they are stuck to like 60/20/20 or something. I can use the universal slider to reach the full 100% but that will ruin my other planets. FULLY AGREE with previous post!!!!!! well considering I have little interest in single game - all changes to AI nice but not that important. BY FAR MAIN DISAPPOINTING ISSUE - removed planet spending adjustment circle!!!! such a usefull feature! how on earth I suppose to manage manually planetary spending now if using new so called "nice" spending focuses in planet governor window divert only extra 25% of spending to certain area??? no one ever build harmonized worlds in MP games. you always goes full spec manufacture, or research, or money production. 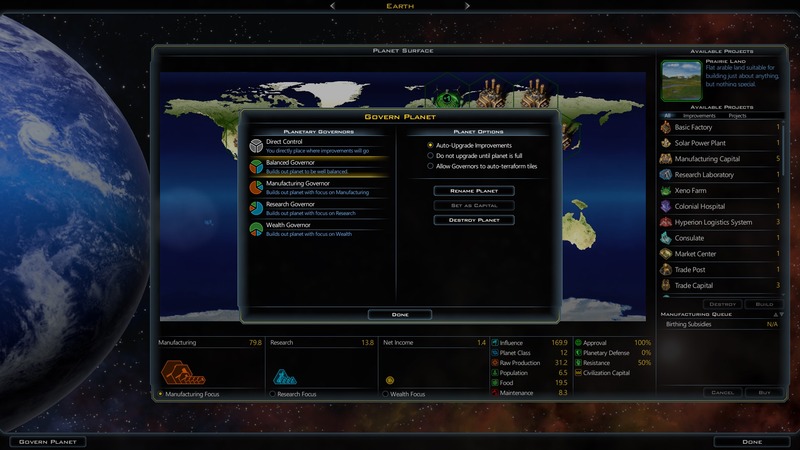 now using new planetary spending system on the planet fully into manufacture - you getting stuck wasting 25% of resources on research and another 25% on money. thank you developers you made it so much " better "
feel so disappointing - considering uninstalling this game for good. You're not. That was pretty much the entire point of removing it. Some of us feel that was a bad move, but we lost the argument. what is the point of removing manual control? to limit players how they can develope their worlds?? i can not see any point in here at all. just to ruin it. my and i'm sure not only my but many of us point is - LET PLAYERS DO WHAT THEY WANT TO DO IN THE GAME. do not limit us in such way. it just COMPLETELY ruined game. definitely not buying any DLC now. Thankyou for this 1.4 update, especially with the improved AI. Lighten up people with or without the circular planetary slider it's still a game and still playable! You guys seems to misunderstand the concept of upgrade. REMOVING an already existing and popular feature that is NOT interfering with the added stuff: BAD!!!!!!!!!! I guess some people were complaining (maybe rightly) that the game required too much micromanagement. Better Governor fix this issue. Great! But WHY remove it for those who want to do it? Please bring back the planetery wheel, provide a way to revert to previous patch or allow refund (even if partial). You guys need to fix wasted production. If global Military prod. slider is set to 100%, any colony that is a sponsor to a shipyard will completely stop social prod. regardless of if there is a ship being built or not. This is ULTRA annoying. 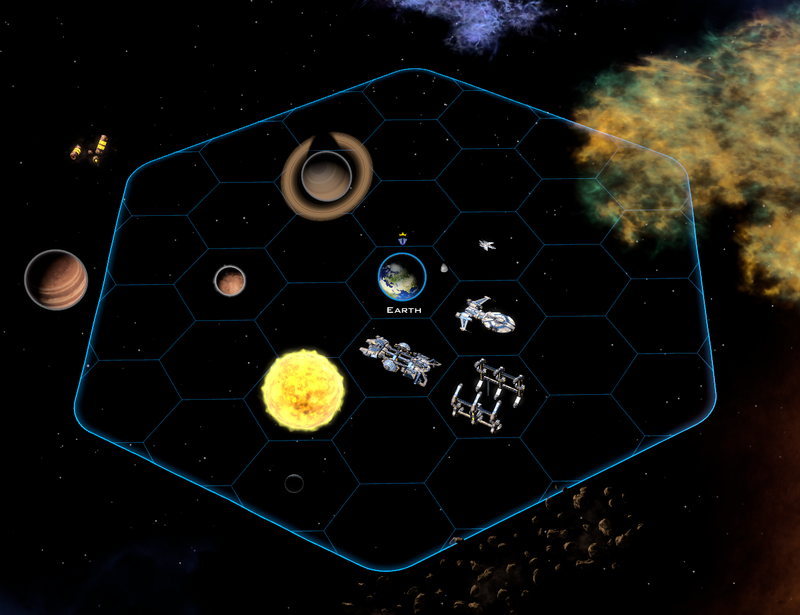 The change to planetary economic controls is really screwing up the way I play. I am willing to give this new system a chance but the wasted production needs to be addressed quickly, all it does is create needless micro and player frustration. how about making the start of the game more diverse. Production is never wasted, both mil & social .always rolls forward. New system if fine once you get used to it and adjust. I'm glad the micromanagewheel is gone. I always forgot to update it and was always struggling for the exact right setting. For me the game is much more fun now. To each his own I guess. 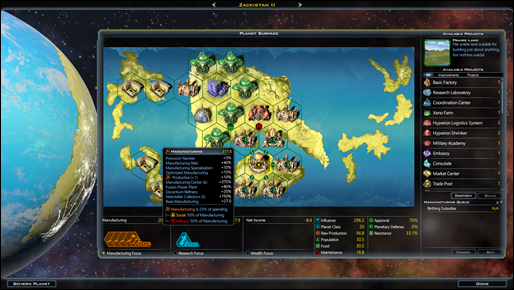 Custom Faction Foregrounds and Backgrounds are now missing. This is only true because the game forces you at the end of turn to actually have something in the shipyards queues with at least one sponsor. Unless you Shutdown the shipyard that is. LEave the military prod. at 100% for the whole game. Micro all shipyards with either Resume/Shutdown or add/remove sponsors. This works fine in early game but I cannot imagine the tedium and frustration in late game when I actually may want to have full Military prod worlds on the front and 50%/50% worlds at the back. I could work around that with the colony production wheel we had before. What is to do now? The AI improvements are great. 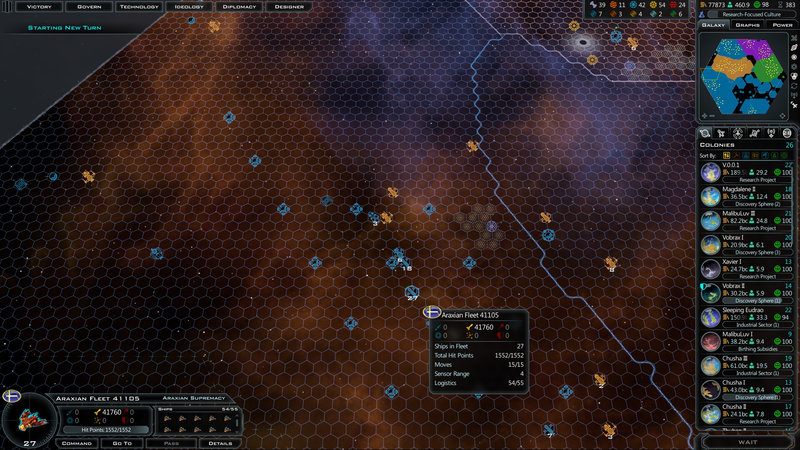 The AIs are now attacking with multiple fleets near max logistics and built to counter your weapons and defences. 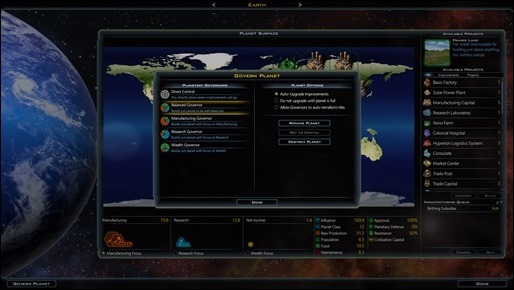 I hope diplomacy comes next, IMO with the improvements in 1.4 it's now the weakest area of the game. This game has really come a long way, I can't wait for the first expansion to come. If you used the planetary wheel to beat ai, well your crutch is gone. Now you are pretty much on even footing with the AI. Dumbing the user down so that he can't 'beat the ai' is not the correct approach. 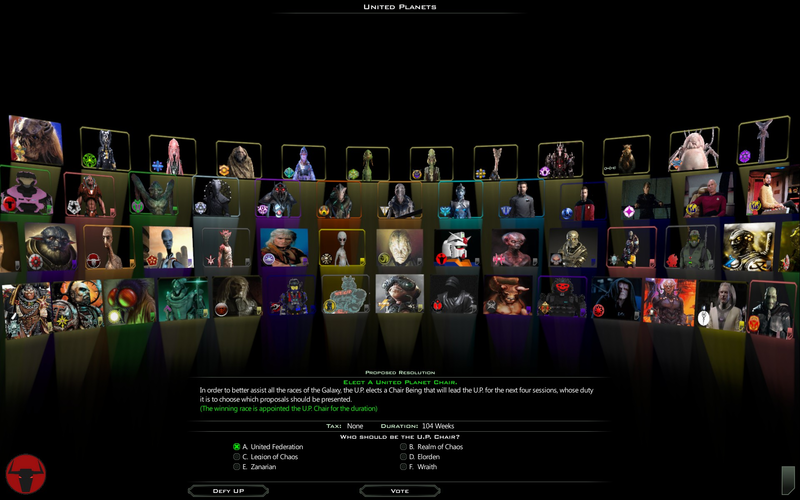 For crying out loud: Master of Orion I had more control on planetery management than this new patch. This is kinda the point I was making about it not being less micro-intensive. Microers are going to find a way to micro. This change just makes it a pain in the backside to do and increases the workload for managing lots of planets. 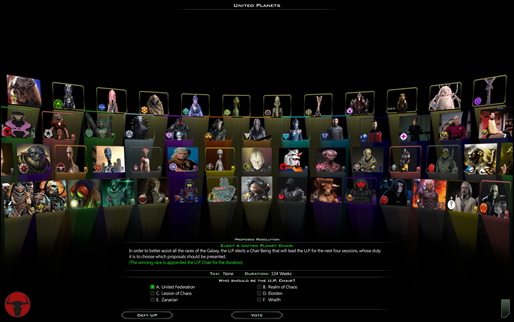 To deal with the wasted production problem, it's a relatively trivial mod to change focuses to give 100% production and unlock the military project from day 1. But it should be noted that the costings in the game are much more balanced at the new, restricted production settings. I have no idea how to get it up to 50 range but I just learned thanks to this post how to make the cargo super sensor by turn two. 1) Using a race with dense a turn 1 sensor ship has a sensor range of 15. 2) Going full research it takes 11 turns to research small hulls. 3) While a small hull colony ship is cheaper, it is only cheaper by 17 manufacturing. That said some new early challenges would be nice. 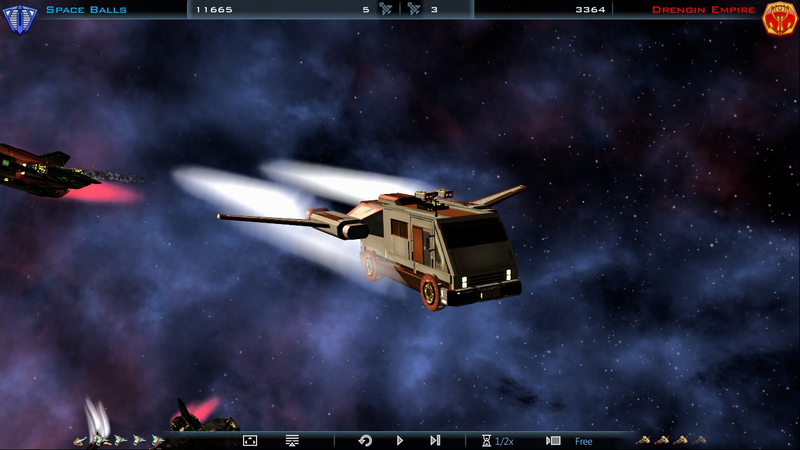 We already have pirates, but they could be improved (ie higher base speed) to more actively hunt unarmed ships. 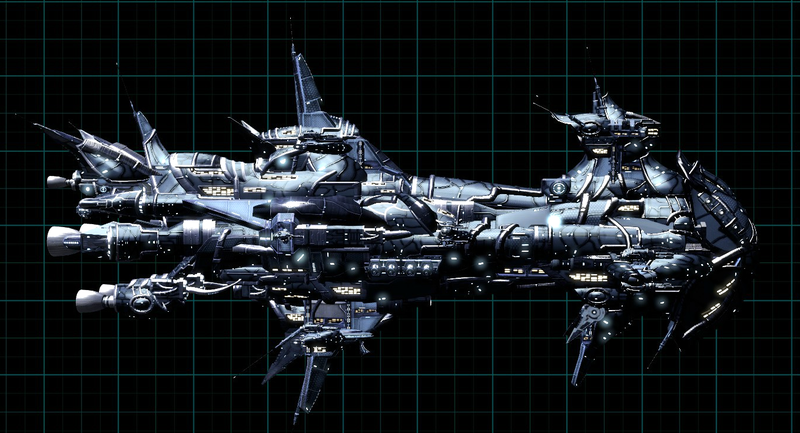 Having some planets require another support ship (ie survey or constructor) to colonize or military ships to clear a pirate/natives/space monster garrison would make for more interesting early ship building decisions. At the end of the day though it is a 4x game, you're going to be exploring and expanding at the start. It would require a huge redesign to change that.